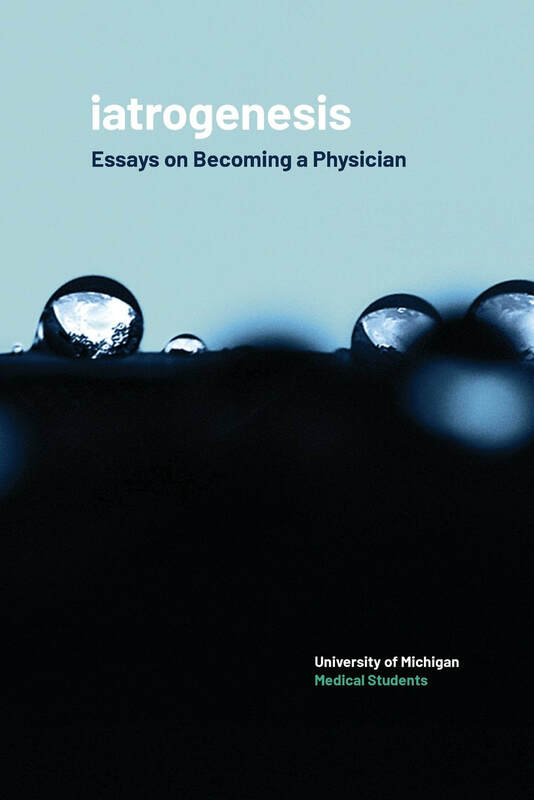 The Medical Arts Program would like to invite you to join us on Friday, March 23, at 6:30pm for an evening of dinner, discussion and reflection on the recently published book of medical student essays, Iatrogenesis: Essays on Becoming a Physician. We will be joined by many of the writers and editors who contributed to this book. We hope you'll join us for dinner and to celebrate the book and the students’ accomplishments.